New releases are available today and will be available weekly. BURBANK, Calif. (January, 29, 2019) -- DC UNIVERSE announced today the first major expansion of its library of comic books since the launch of the digital subscription service in September 2018. 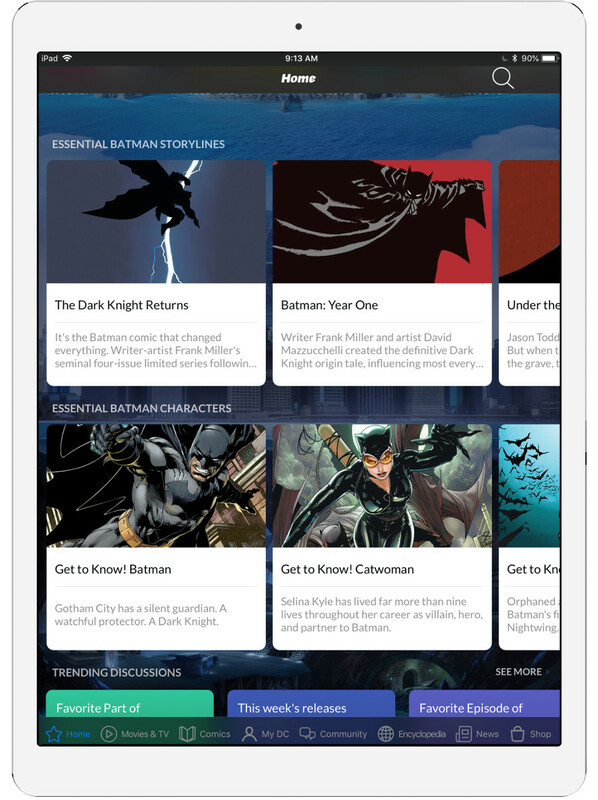 All subscribers now have access to thousands of new titles curated from the decades of rich storytelling of iconic superheroes like Batman, Superman and Wonder Woman, that make up the DC library. The new selection will include titles that fans have asked for along with a significant increase in the number of full story arcs and complete series runs. The overall volume of choices will more than double by the end of March and builds on the list of long-time fan favorites, including thousands of select DC single issues representing legendary story arcs from 80s classics to the New 52, DC Rebirth and beyond.